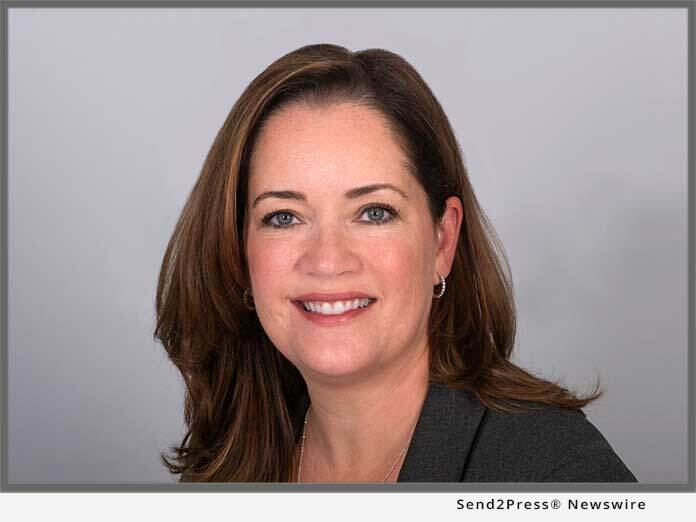 IRVINE, Calif., Nov. 14, 2018 (SEND2PRESS NEWSWIRE) — Cloudvirga™, a leading provider of digital mortgage software, today announced the appointment of Jesse Decker to the role of chief customer success officer. Decker will lead the company’s customer success division and work collaboratively with its product development and marketing teams to help leading mortgage lenders leverage the full potential of Cloudvirga’s revolutionary point-of-sale (POS) products. Decker has more than two decades of experience overseeing enterprise technology transformations and customer success programs. Before joining Cloudvirga, she was vice president of client services at mortgage fintech Roostify, where she supported successful implementations at several banks and independent mortgage lenders. 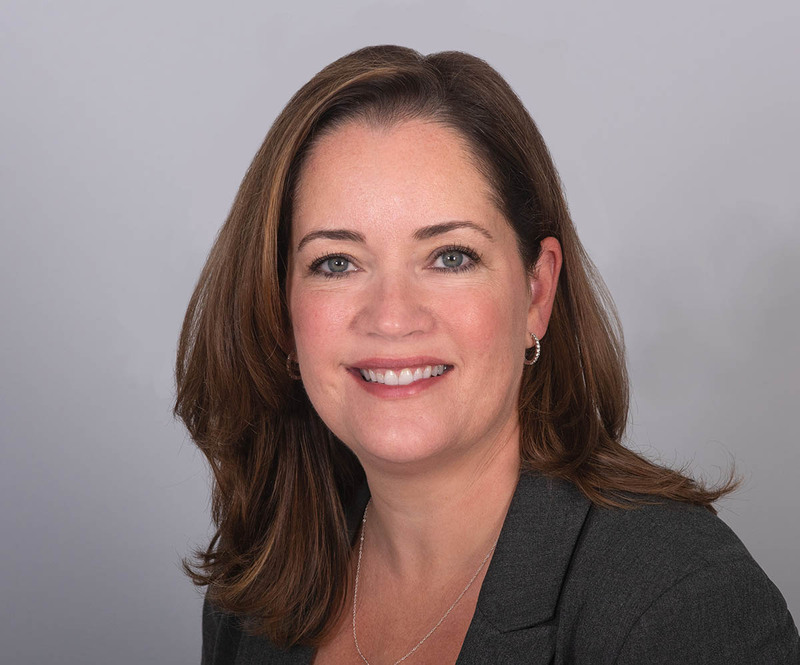 Previously, she served as a management consultant for Booz Allen Hamilton and other top-tier consulting firms, where she delivered advisory services to clients in financial services, telecommunications and other sectors. Since its founding just two years ago, Cloudvirga has grown to serve nine of the top 40 mortgage lenders in the United States with a rapidly expanding suite of digital mortgage solutions that includes its award-winning Enterprise POS, recently-launched Mobile POS and a highly anticipated Broker POS in partnership with ARIVE. For a list of current job opportunities available at Cloudvirga, visit https://www.glassdoor.com/Jobs/Cloudvirga-Jobs-E1342665.htm. Cloudvirga’s digital mortgage point-of-sale (POS) software, powered by the intelligent Mortgage Platform®, uniquely combines a world-class borrower experience with a truly automated lender workflow that radically cuts overall loan costs, increases transparency and reduces the time to close a loan. Led by top fintech veterans with a track record of building successful mortgage technologies, Cloudvirga’s customer base includes nine of the top 40 non-bank mortgage originators. To date, Cloudvirga has raised over $77 million from some of the country’s top lenders and private-equity firms. "The cry for digital technology that meaningfully improves the customer experience and reduces the cost to produce a mortgage has never been louder," said Decker. Cloudvirga, Inc. is the company behind the cloud-based intelligent Mortgage Platform® (iMP) designed to streamline the mortgage process. The cloudvirga℠ platform is digitizing the mortgage industry by leveraging data and deploying an automated workflow to reduce overall cost, increase transparency and shorten the time it takes to close a loan for both borrowers and lenders. RSS News Feed for Cloudvirga Inc.